Like Pokémon GO and Mario Run a much anticipated Nintendo port of a classic game has finally hit mobile devices everywhere. Animal Crossing: Pocket Camp is available for download a day earlier than expected and it is already causing mixed feelings among the online elite. Fans of the series will be delighted by the overall look and feel of the world. But, like most mobile games on the market, there is a catch. While the game is free to download you will have to deal with the NPC's telling you to buy "Leaf Tickets" every so often. Leaf Tickets are the in-game currency that helps you complete crafting items quicker and give you access to other accessories. Even as you start up the app for the first time it will tell you that some things can only be accessed with Leaf tickets. So far, this is nothing like the Mario Run issue that had some mobile gamers furious that the "free" game actually cost $10. 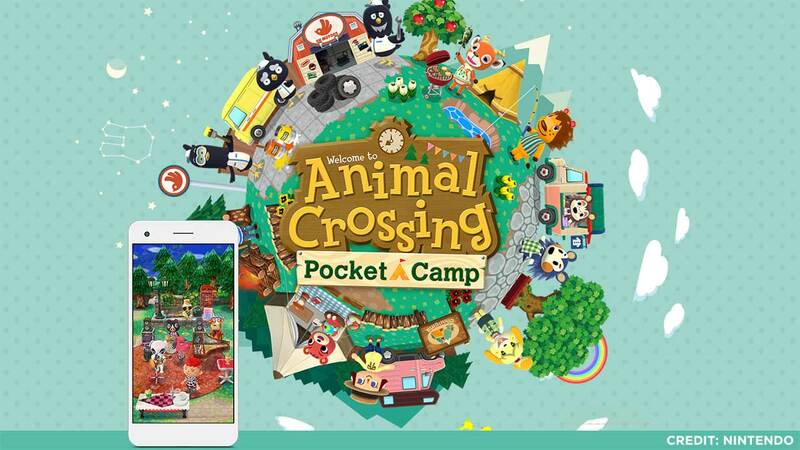 This mobile edition of the popular franchise allows you to craft, interact with friends and decorate your campsite to your heart's content. It is an overall clean and good port if you can deal with the incredibly long tutorial and in-game transactions. Animal Crossing: Pocket Camp is available for iOS and Android devices.